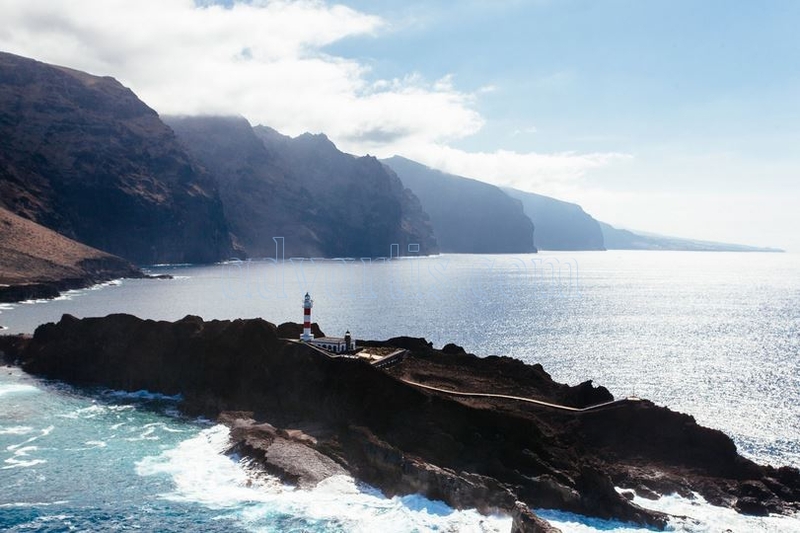 The Island Council of Tenerife has agreed to extend the days and hours of regulation of access to the TF-445 road of Punta de Teno, as well as the service of guaguas of Transportes Interurban de Tenerife (TITSA). The measure, which will take effect on August 31 2017, was approved at the Governing Council held August 29 2017 and was adopted as a result of the participatory process initiated by the Cabildo to regulate access to Natural Park of Teno. 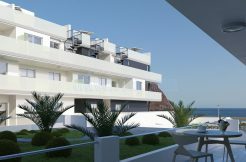 Based on this agreement, the access regulation schedule for Punta de Teno is one hour ahead, at 09:00 hours, and is no longer limited to weekends and holidays; but is extended to Thursdays and Fridays, two days more than those that had been lent since the regulation of access to the area was launched on Saturdays, Sundays and holidays. In this way, from August 31 2017 and until Saturday September 30 2017, access will be regulated on Thursdays, Fridays, Saturdays and Sundays from 09:00 to 20:00 hours. From 1 October 2017 to 31 December 2017, this regulation is maintained on the same days, but from 10:00 to 17:00 hours. The insular director of Highways, Ofelia Manjón, said that these measures are adopted as a result of the extensive participatory process carried out in the area to gather opinions on the measures to regulate the access to the Natural Park of Teno to be sustainable allowing to enjoy and preserve the nature of the area. Based on this agreement, Transportes Interurban de Tenerife (TITSA), a company of the Island Council of Tenerife, will expand, from August 31 2017, the number of the routes that line 369 makes to Punta de Teno, an initiative with which improves the offer for customers who wish to access the Natural Park of Teno from Buenavista. 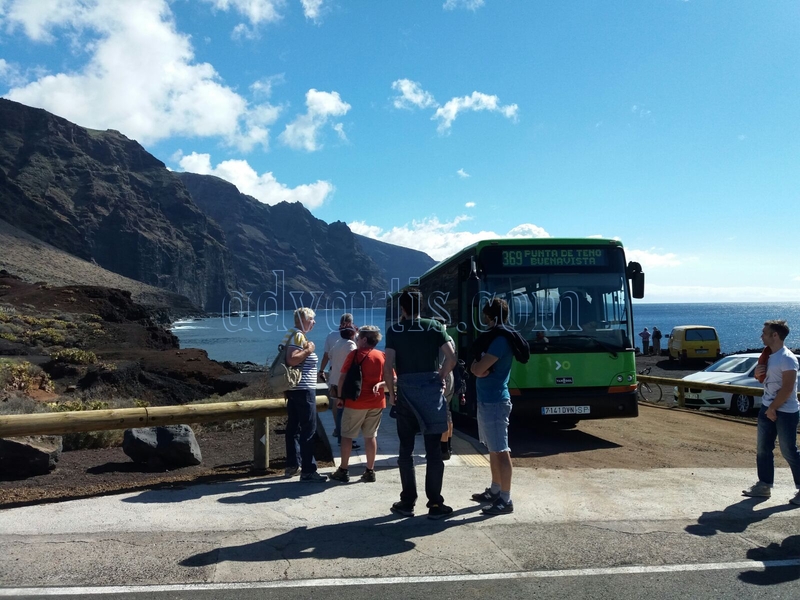 In this way, route 369, which links Buenavista with Punta de Teno, will also provide services on Thursdays and Fridays, which add up to the current offer of weekends and holidays. 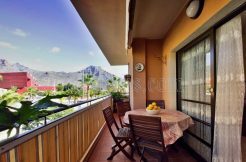 In addition, the company has revised some schedules to adapt them to the demands and needs of the visitors of the Natural Park of Teno. On Thursdays, Fridays, weekends and public holidays the 369 line will start its services from Buenavista at 9:00 am and will extend them until 19:20 hours, with departures every hour approximately. The return from Punta de Teno will be from 9:25 p.m. to 7:45 p.m.
On the other hand, the services of route 363, linking Puerto de La Cruz, Icod de Los Vinos and Buenavista, will add two additional outlets, increasing the travel offer of customers within the Baja Island. Thus, users will have more trips from the Station of Icod de los Vinos to Buenavista at 8:20 and 13:05 hours, Thursday and Friday. In reverse, there will be extra outputs at 1:50 p.m. and 8:10 p.m.
On weekends and holidays, the line will have new departures from Icod de los Vinos at 8:15 and 13:05 and from Buenavista Station, at 2:00 p.m. and 8:10 p.m.
Carretera del Faro de Punta de Teno is the name of the sharply winding and precipitous ascent in a steep and narrow zig-zag road located in north of Tenerife. This extremely dangerous road, called TF-445, links Buenavista town and the Punta de Teno lighthouse. This road tests the skill, and courage, of any driver. It’s definitely not for anyone suffering from vertigo or a fear of landslides. It’s 9.2km long surfing among cliffs, precipices and ravines. The road is asphalted. There is little room for error on this road. It’s extremely dangerous and closed during winding or raining days. The tiny brick wall at the edge of the road is not going to stop vehicle from going over. The road includes some steep sections, without market central lines, is very narrow, barely wide enough for 2 cars at the same time. The lighthouse, on a cliff on the Natural Park of Teno, was built in 1897. Avalanches and landslides can occur anytime. With just a low concrete barrier between you and the steep mountain drop, it’s best not to look down. People authorized to drive this road during winding or raining days, do so at their own risk.